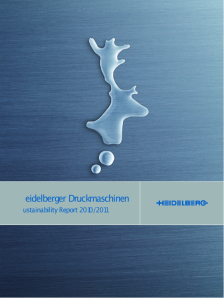 Environmental protection means transparency. 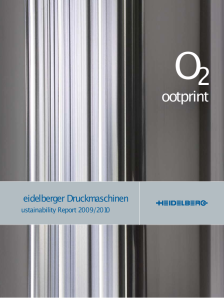 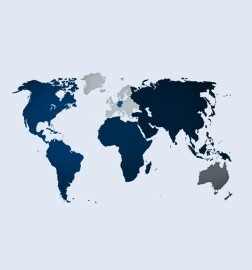 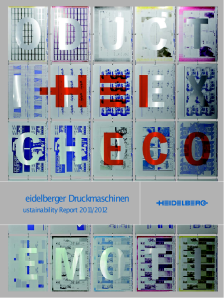 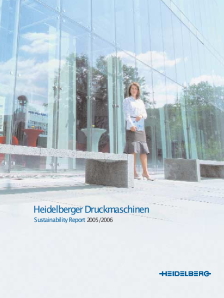 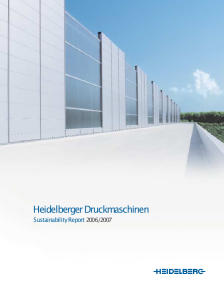 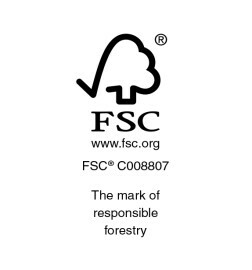 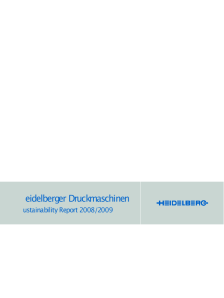 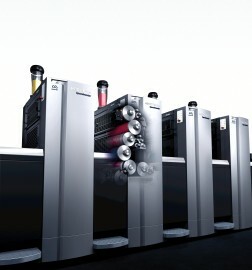 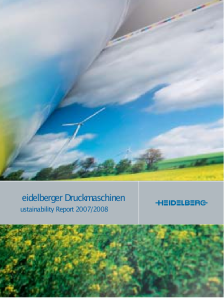 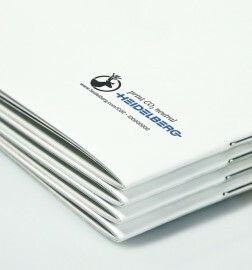 That is why we have published an annual Sustainability Report since 2002. 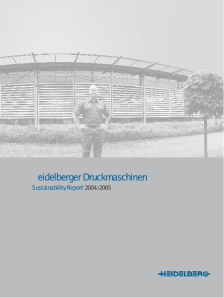 In the report, we present to our customers, employees and the public an explanation of how the environmental impact of our business has improved and which measures were put in place during that particular year.